Tattoos are forms of expression that allow us to wear artistic designs indefinitely, change them when desired, and add to them when inspiration strikes. And while tattoos have gone mainstream in recent years, the history of tattoos is lengthy and culturally rich across the world. Like any artistic style, there are various movements and practices that differ in history and implementation. The fun part is, our skin is the canvas! 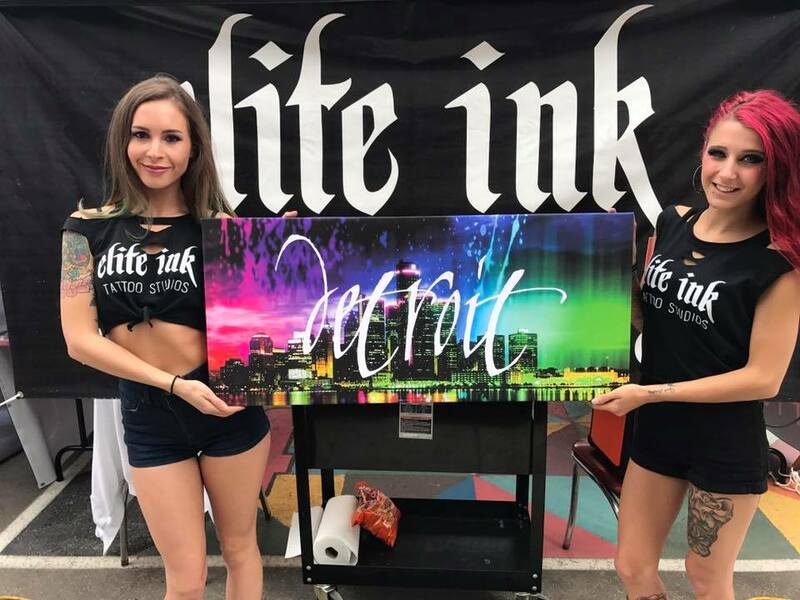 Since tattooing and tattoo designs have such a rich history, we’re going to break down some of the most popular traditions in the world of tattoo art. 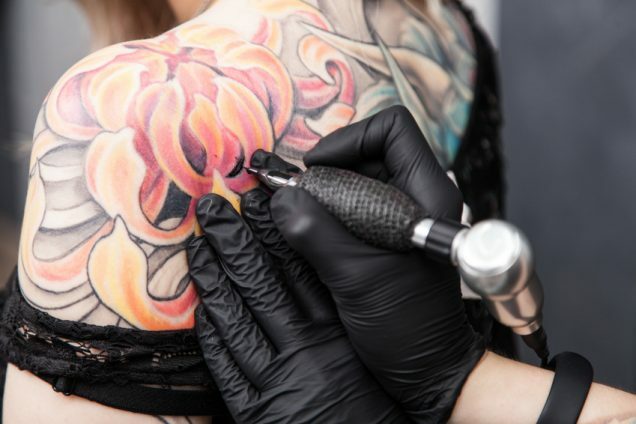 Traditional Tattoo Art: Think back to mid 1900s and memories of bold lines and bright colors in tattoos. In the 1700s, this style was first developed on the seas by sailors who were inspired by markings seen on indigenous tribes (more on that in a moment). Seeing these new iterations of body art, many sailors were inspired to make their own artistic designs, refining the style in American culture as time went on. Japanese Tattoos: Originating far before traditional American tattoos, the Japanese tattoo style (or Irezumi) was established in the 1600s based on printed art. Still hugely popular today, most Japanese body art originally told stories of Japan’s history and lore. Hence, you’ll often see brightly colored creatures like dragons and phoenixes matched with heroic warriors. Tribal: Indigenous body art is the oldest recorded form on earth. It’s under the umbrella term tribal art, but that doesn’t give credit to the communities that define the cultural and artistic diversity this term encompasses. Natives and people who’ve studied these cultures can identify the intricate differences between them, where the untrained eye will only view geometrically elaborate black-ink body art. The history of tattoos and the cultural implications of the progression of the tattoo movement are important to understand before committing to permanent body art. We’ll always encourage thorough research into any tattoo before getting one that may borrow from another culture. It’s unfortunate to have to mention this, but ignorantly conceived tattoos aren’t only potentially insensitive to an observer’s culture, but embarrassing and expensive mistakes to fix. In fact, 5% of people in the United States with a tattoo have admitted to covering one with another, a common solution to culturally appropriating tattoos. That’s a lot of deliberate “Oops!” to fix. Seek out a tattoo artist who’s well studied in history and culture as well as technical artistry. Permanent bodily artistic designs aren’t something to commit to haphazardly. Remember, you’re your own canvas. Take the time and care to make yourself a masterpiece. Prev:Acupuncture, Acupressure, and Piercings: Relieving Migraine Symptoms?